DotA 6.79 Download - Official Dota 6.79 Map. After 8 beta maps, IceFrog finally released the official DotA 6.79 map. The long awaited map contains a lot of items and heroes balance with skill remake on Slark, Dazzle, Bloodseeker and some others. But the most important changes is on the gameplay itself. IceFrog now enable Evasion stack, shorten day and night cycle time from 6 into 4 minutes and more exciting changes. And.. The tradition of DoA 6.x9 secret quest also included in this map! Check out the full changelogs and download link below! Note: Your friend playing DotA 6.79 before you? Subscribe our feed or follow our Twitter, Facebook or Google Plus so you won't miss the next map! Wow! Finally we got the official DotA 6.79 map! Let's try all those changes and don't forget to share your comment here! PS: Don't forget to check our DotA 6.79 Quest Guide! 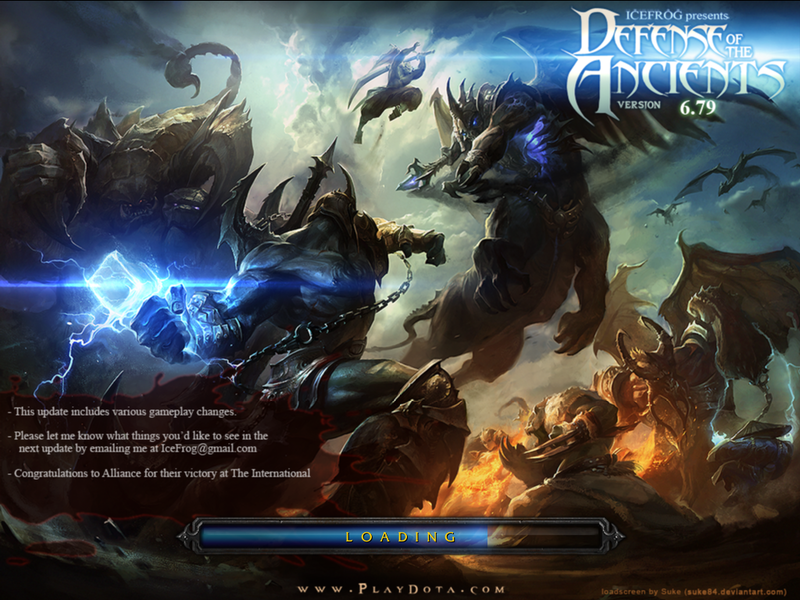 PPS: For AI map updates, please check the DotA 6.79 AI page! 4. Expand your comfort zone regularly. It's time to get uncomfortable by official coach outlet online trying new things and meeting new people. Growth doesn't happen by staying in your bubble of comfort where everything is familiar. Challenge yourself coach factory outlet online login to do something that is slightly terrifying, yet invigorating. That is what I like to call the zone. It's the space where you are stretching coach handbags outlet yourself just enough to continue to grow and evolve. Everyday there are signs, messages, and guideposts that will coach factory website inspire you to act, but you only notice them if you are open. With all coach outlet sale the mind chatter and busy ness we have these days it can be difficult to recognize the signs that are all around, so click here it's important to get quiet and listen. Pay attention to the signs on the road, songs on the radio, and the people you meet in the street. There are messengers all around with Divine guidance to help you move forward on your path. Your key to finding yourself may very well be on a billboard or come to you as a thought in the shower. Listen up, pay cheap coach purses attention, and then follow through on your inspired action. Sometimes the feeling of being lost is all consuming and you forget that you get to choose what you think and how you feel. You are given a great amount of power to create the life you desire and get the answers you are looking for. coach outlet store online Whether you use affirmations, mantras, meditation, yoga, journaling or something else, it's important to focus on the beauty and joy around you. When you do that, the Universe sends you more of the same, including the answers you are seeking. Lamisha Serf Walls is a life coach for women who are ready to live an amazing life on their own terms, but feel held back and frustrated in how to make that happen. Her mission is to create a community of empowered, free flowing, lovers of life who live a life of freedom with ease and inspire others to do the same. You can learn more about Lamisha and what she offers by visiting her Online, on Facebook, or Twitter or grab her free audio 5 Ways to Break Free From Stuck.